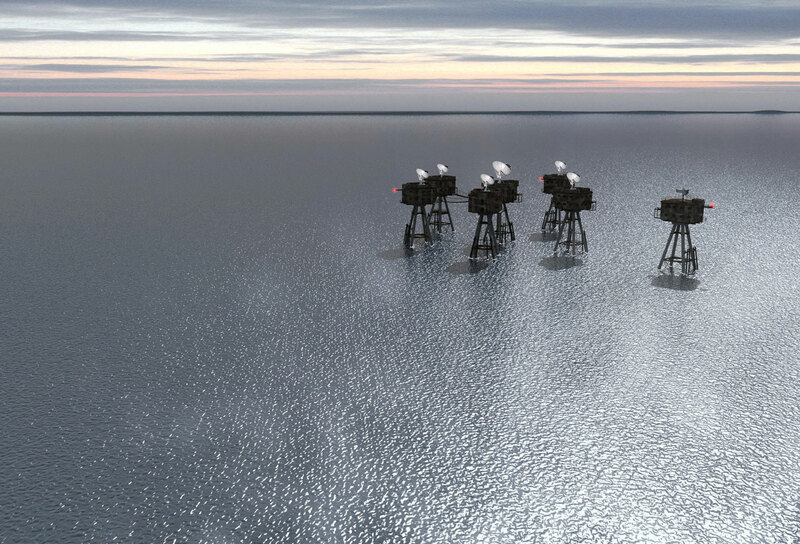 Redsands Fort has stood sentinel over the Thames Estuary for 70 years, observing and broadcasting. It has resisted all initiatives to preserve it for the future, whether commercial or whimsical. However, the fort is beautiful and powerful in decay. 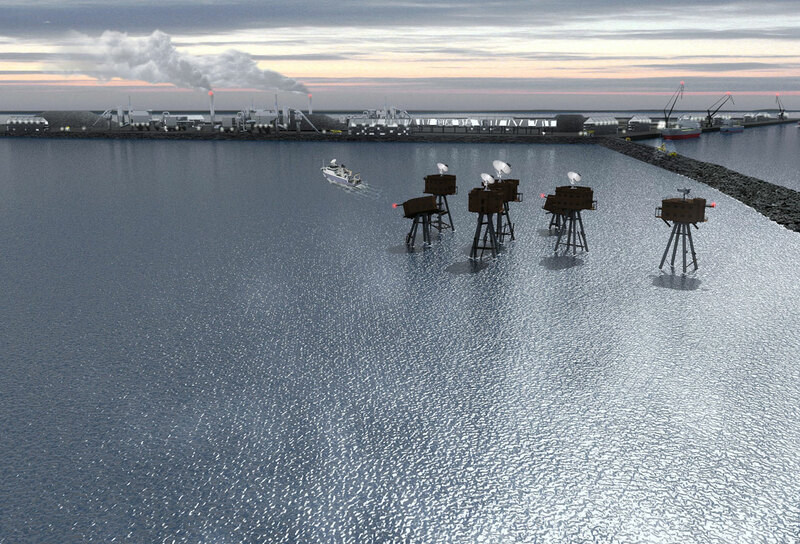 We believe it can reach out to a new audience and address a new set of threats in its twilight years, by presiding over the creation of Redsands Island. Through the establishment of a web-linked radio observatory, the forts will hand their watch over to a new Terra Firma. 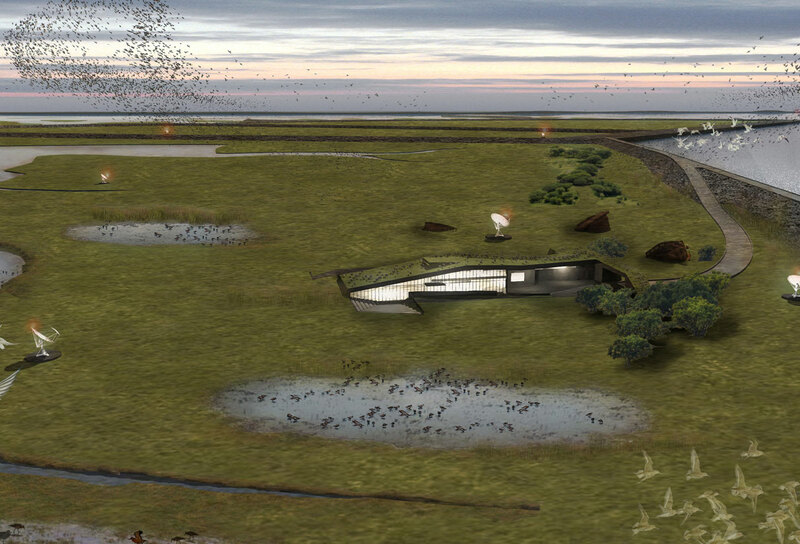 Through the creation of an innovative, closed loop, power-from-waste infrastructure which will ultimately consume itself in the creation of new habitats, the decaying forts can become emblematic of a bold new sustainability initiative.